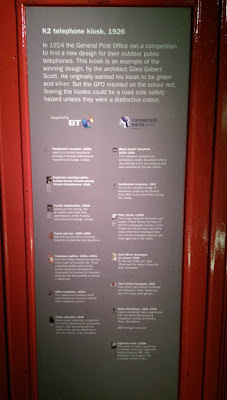 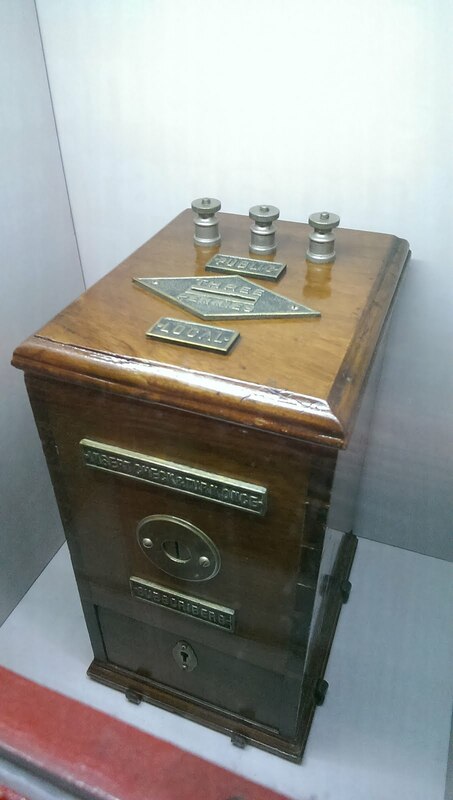 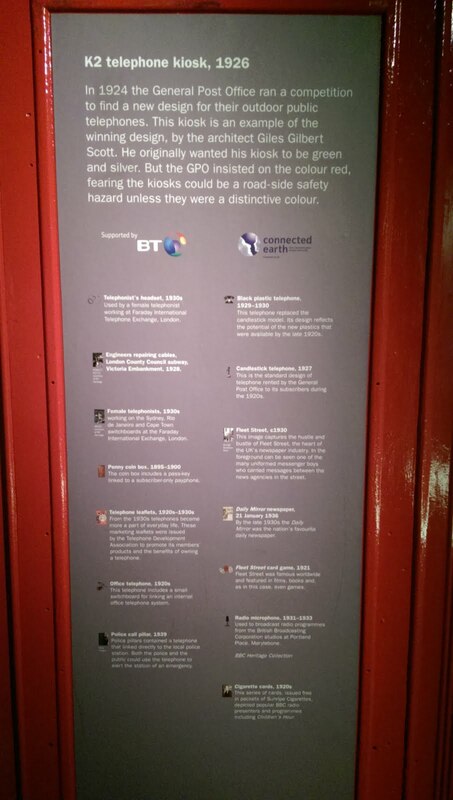 Just happened to discover this treasure in a BT Openreach (permanent) exhibition at the London Museum. 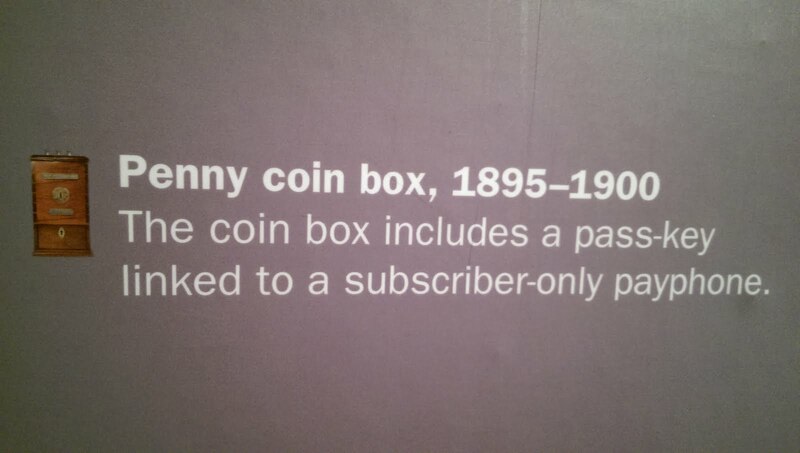 Great to see such an important artefact in flesh. 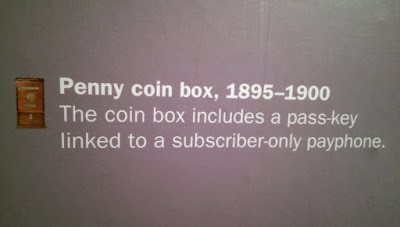 The museum is free and you'll find it in the depths of the basement. 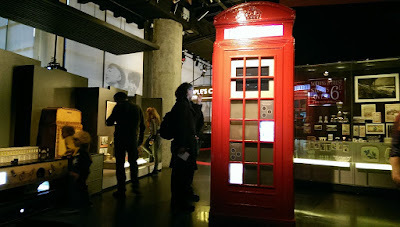 This I suppose, is where the payphone started.